The Hazey Janes // New Album + New Single. 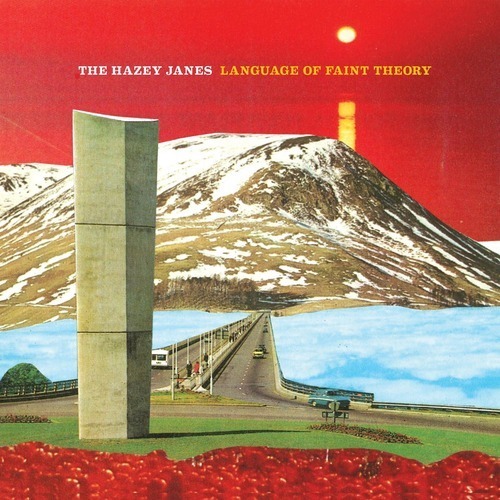 It is with great pleasure that we can announce the release of The Hazey Janes’ new album, ‘Language Of Faint Theory’, available on CD, LP (with download code) and download from all good outlets as of Monday 2nd June 2014. The album is available to pre-order RIGHT HERE, RIGHT NOW so hop to it people. To sweeten the deal album opener, ‘Iwan’, comes as an instant download with all CD/LP pre-orders and if you plump for the LP (or the CD+LP combo deal) the band will be signing vinyl pre-orders upon request. So if you WOULD like this please include a message with your order to say so. We would hate to have them vandalise your record without your consent. Preceeding the album the first single, ‘The Fathom Line’, will be released and available from all major download providers from March 30th. We’ll be letting you hear that slice of heaven very, very soon. In the meantime, have a swatch at the the album trailer below. Exciting times!